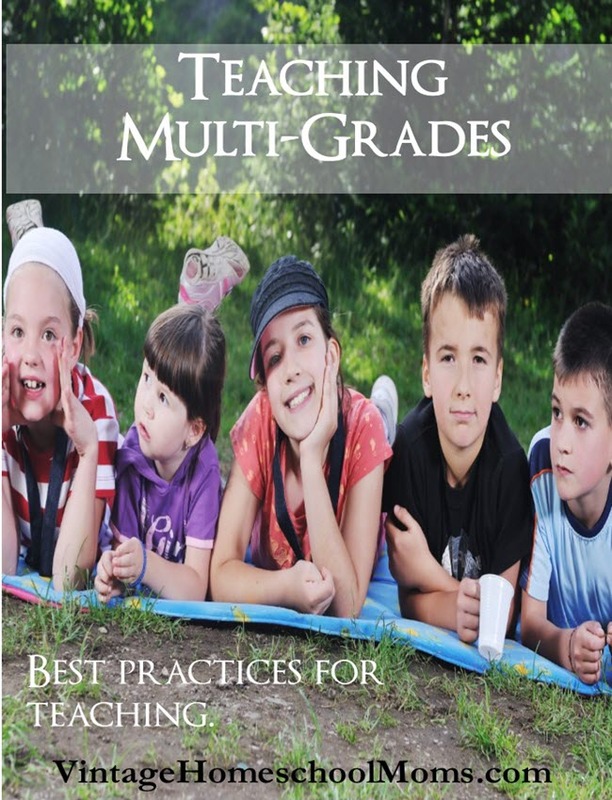 Do you struggle teaching multi-grades in your homeschool? In this episode, I share some techniques that will help you tremendously to reduce the stress and find a balance between teaching to multi-grades! 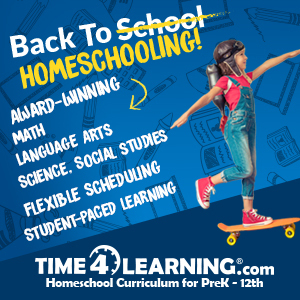 Thanks so much to our sponsor of the Ultimate Homeschool Radio Network and this podcast, Time 4 Learning – have you checked out this website? 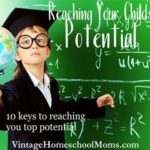 At one point in my homeschool career the range of my children was 20-1 … what are the odds? 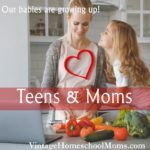 I had teens when I had my third child and by the time my fifth came along, my oldest two were adults! Yes, there were times that we struggled but I’m happy to report that many of the foundational blocks I implemented when the children were younger came in handy when our family grew in size from two to five children. When I taught in the classroom as a teacher, not all students were at the same level even if they were all fourth graders – the grade level I interned as a student-teacher and then when I taught middle school and special education, the kids were on multi-levels and I had twenty in a classroom with no teacher’s aide. I quickly learned that teaching to the middle only works in theory. You will have the bright kids bored and the struggling learners … well, struggling! This experience showed me that teachers can be resilient, what they taught us in the classroom only works to a point and that real learning, you know the kind where kids remember and can share it with others, only comes from integrating learning with the love of learning. I know, it is philosophical, but believe me, it works. Here is an example – for those kids out there that love video games, do you have to bribe them to play? Do you have to urge them to spend time doing what they love? No. The same with finding their passion or potential. If your child likes sports they will naturally spend the time learning and practicing. Does that mean that your child has to love everything they do, of course not. But once they understand the purpose of learning to write well, what numbers mean and how to get a persuasive speech completed they will do much better. Don’t be afraid to ask your kids questions — yes, you may not always like the answer, but you will see what they are thinking and hopefully be able to address the main issue rather than guess why they are struggling to complete their work. 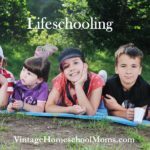 I believe discipline problems abound in the homeschool classroom the same as in the public classroom and remember moms and dads you have all the power at this stage. It takes energy. It takes work. It takes follow through but it can be done! 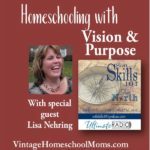 Having little ones does not have to bring you homeschooling to a halt, in fact, there are many studies that show the value of teaching in retaining information. 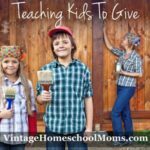 Following are some tried and true methods I used in our homeschool and ways you can implement them as well. As always, take what works for you and hopefully, this list will help you think of other ways that will work for you and your children. 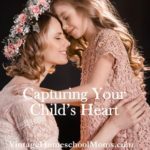 Don’t compartmentalize your children’s subjects. Schedules or routines work — use them.